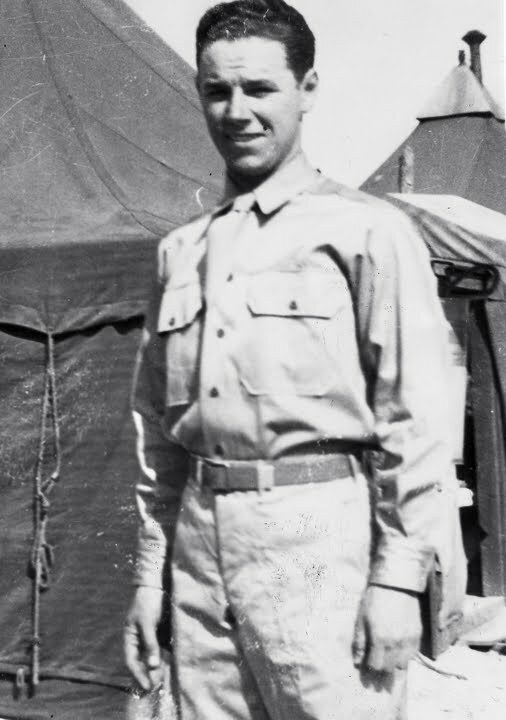 Several of my ancestors from New Hampshire fought in World War Two and all returned home except for one, my paternal grandmother’s younger brother named Paul M. Lavoie from Nashua. No one in the family really seemed to mention him only that he had died somewhere in Europe. They also did not know the location, date, and cause of death nor where he was buried. I assume that someone in the family at one point in time knew these details and answers, but never discussed them for various reasons. His service and circumstances of his death really were a mystery so in February of 2009, I decided to find some answers, primarily his burial location. Not certain of where to begin, I started with the website for Arlington National Cemetery, which led me to the American Battle Monuments Commission website. His burial location was listed as Henri-Chapelle Cemetery in Belgium. This new information prompted even more questions for me, ones that I believed needed to be answered. 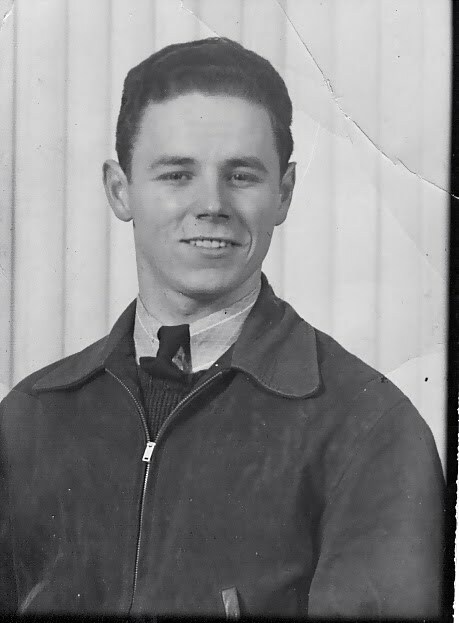 After obtaining his military identification number and portions of his military records, I learned my Uncle Paul entered the Army on February 9, 1943, a month before his 20th birthday, and was assigned to Company C of the 309th Regiment, 78th division. His records also indicate he was killed in action on February 10, 1945, at the age of 21 at the Schwammenauel Dam in Schmidt, Germany. The project then shifted for me, transforming from my need to find answers to letting Paul tell his story. After a year of researching my uncle and his company, I thought it would be appropriate as well as necessary to trace his route in Europe and to spend Memorial Day 2010 with him at Henri-Chapelle. 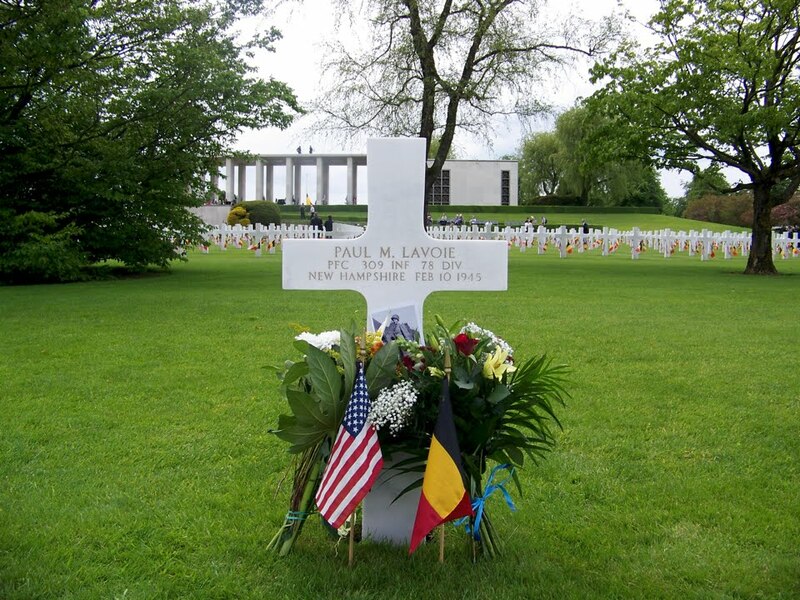 I also wanted to meet the Belgian couple, Jacques and Ann Marie Cormann, who had adopted Paul’s grave and who visited him on a frequent basis. My husband, along with my aunt and uncle, joined my expedition and the four of us embarked on a remarkable journey. We traveled my uncle’s route with the assistance of a German WWII veteran as well as explored the area around the Schwammenauel Dam where he was killed. Most importantly, though, we attended Memorial Day services at the cemetery and were the first family members to ever visit his grave. After returning home from Europe, I decided to research and collect the other thirty-nine New Hampshire stories and published them in The Granite Men of Henri-Chapelle book. I then focused my attention on Vermont’s twenty-five personal histories, which are included in The Green Mountain Boys of Henri-Chapelle. My focus is now centered on collecting as many personal histories and photos of all 7,992 men interred at Henri-Chapelle.